Law Minister Datuk Liew Vui Keong announced the Cabinet's decision in Parliament earlier today, 13 November. "Following the cabinet's decision, a cabinet memorandum has been circulated to the relevant ministries for their comments and to get public feedback on it," Liew was quoted as saying by Bernama in response to Bandar Kuching Member of Parliament (MP) Dr. Kelvin Yii. 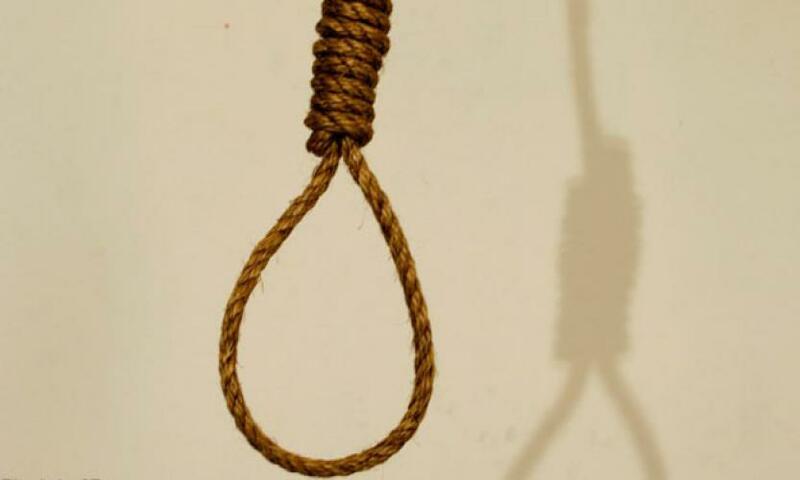 Yii had asked for clarification on the government's position to abolish the death penalty, and whether there would be exceptions for extremely cruel crimes. - Dangerous Drugs Act 1952. 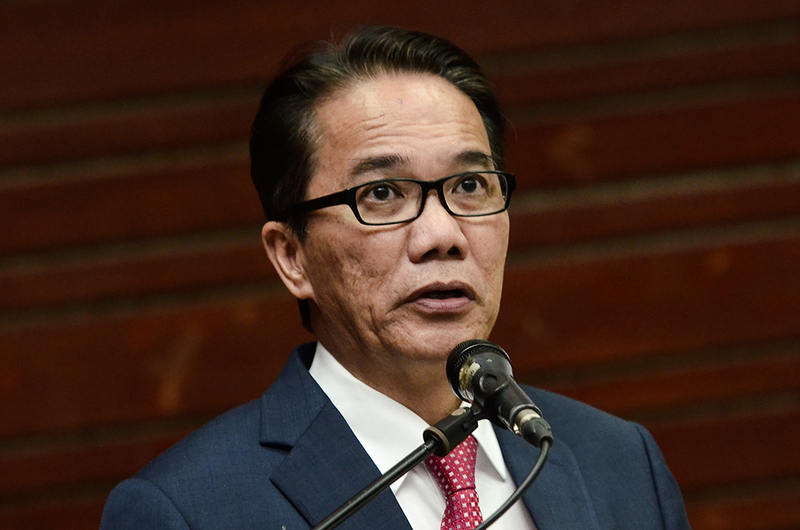 "Our view is that executions should not be carried out, we will inform the Pardons Board to look into the various applications for all the death row inmates to either commute or release them," Liew said last month, according to Malay Mail. "When commuted, they would have to face life imprisonment," he added. What do you think about the Cabinet's decision? Let us know in the comments below. The incident took place in slow moving traffic at 10pm on Wednesday, 7 November.